Today, I flagged my first post, hooray. Because of that, I've got the "Citizen Patrol" badge. But not once, but 6 times already, or at least: I got the notification 6 times now. A bug? To be clear: I'm getting the notification over and over again, I only have the badge once. My fault. Isn't it always? 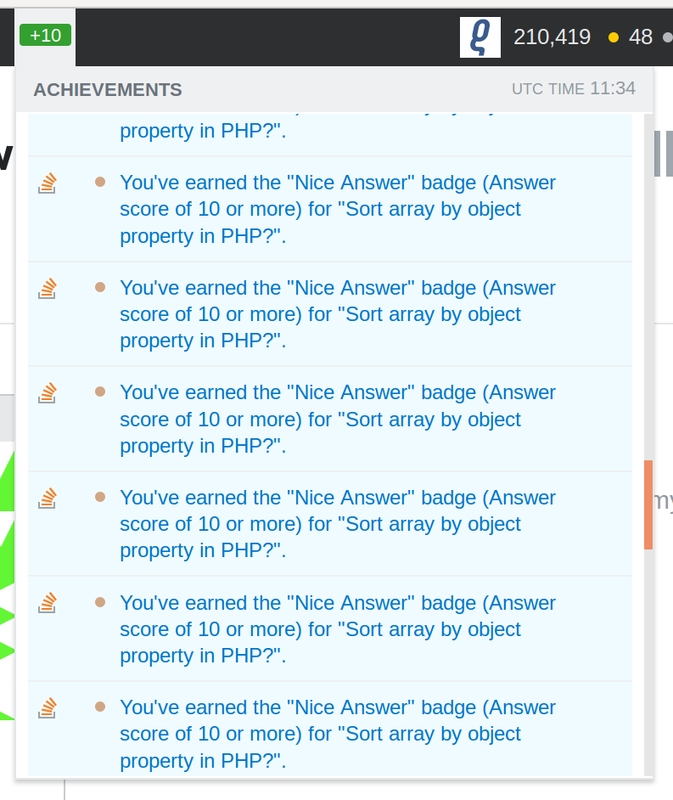 We had a problem with badges failing to award last night, so I added some extra logging to capture more info when it stumbled. In the process I accidentally broke something such that it appeared to work, but really didn't actually do anything. Deploying the fix now. Sorry folks. Not the answer you're looking for? 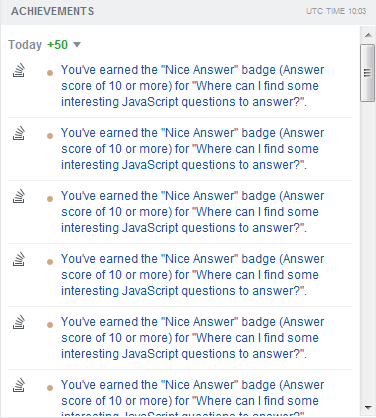 Browse other questions tagged bug status-completed badges flag-badges . 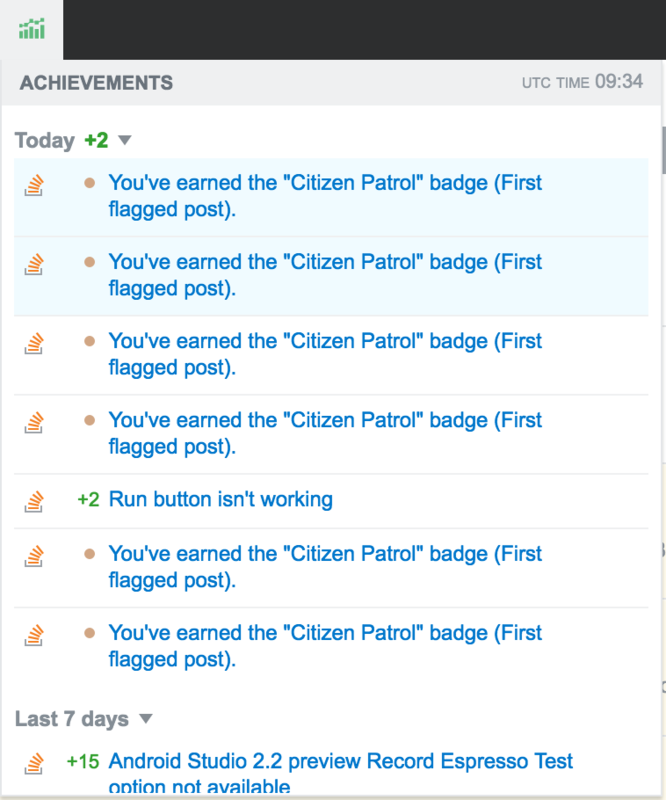 Why is the Citizen Patrol badge awarded in a different way than Deputy / Marshal badges?